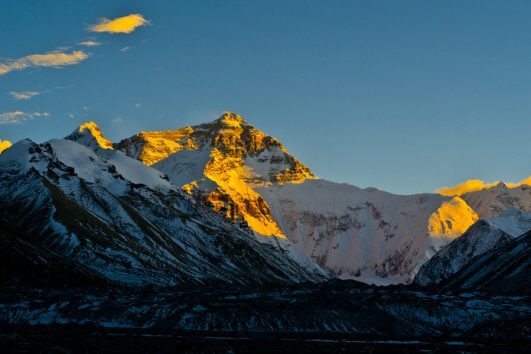 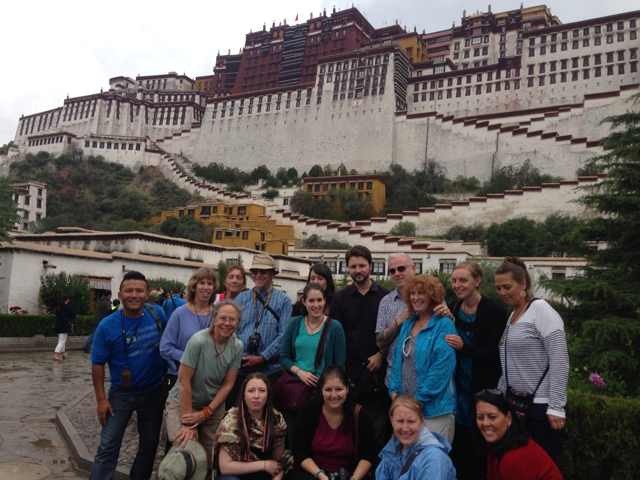 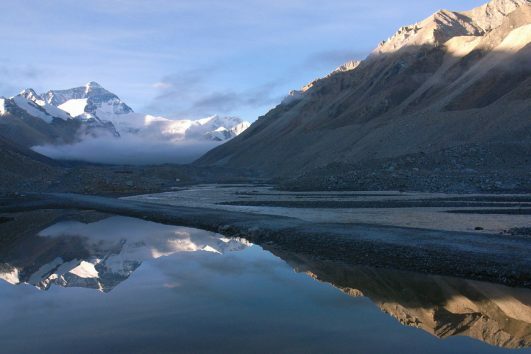 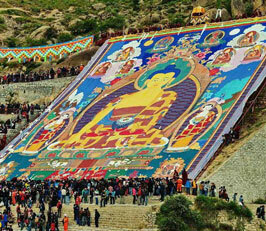 The busy tour season in Tibet is July and August, however the tour becomes touristy and more expensive. 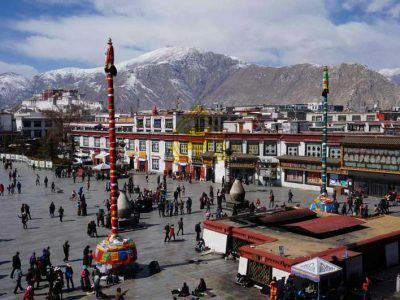 The reason why Tibet tour become expensive is that you do not find the suitable departure and you have to pay sky high “Tibetan” prices. 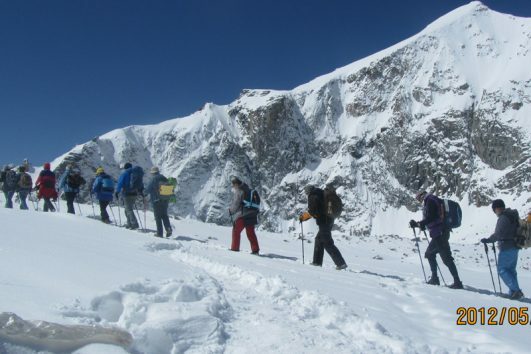 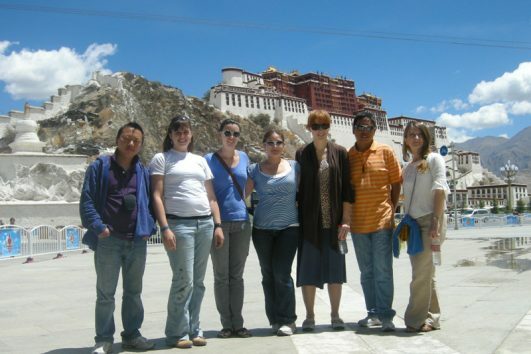 While here you can easily join our group tours and in high season, we help you save a lot. 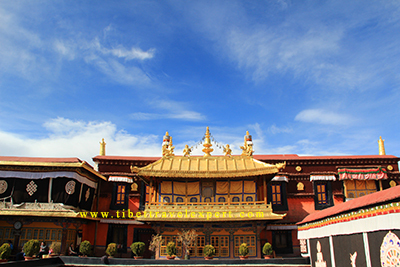 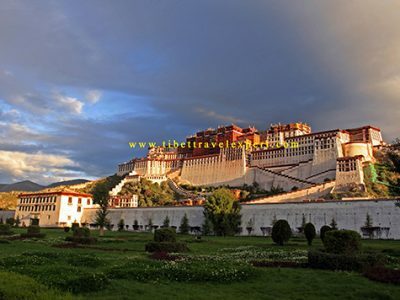 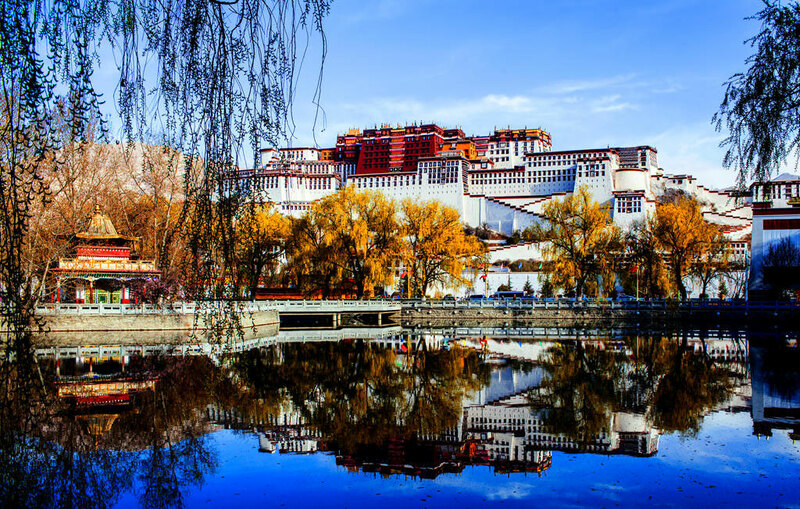 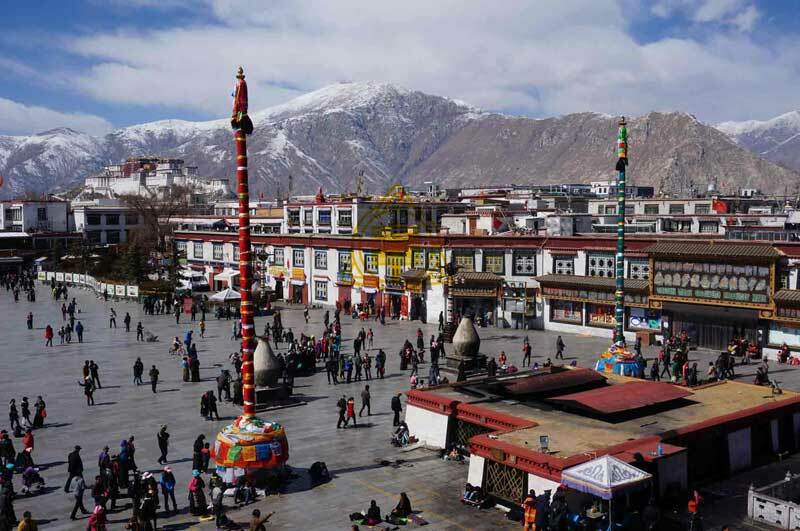 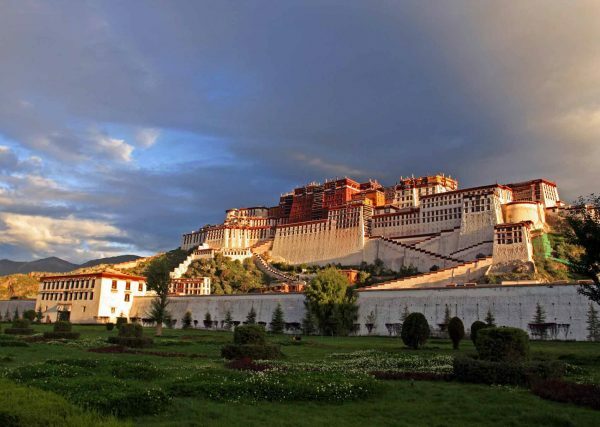 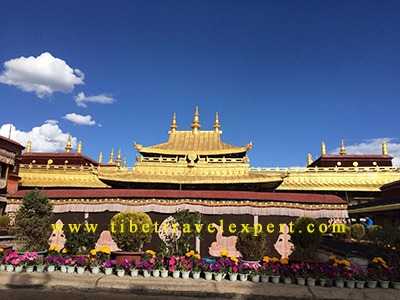 More over you choose your own hotels in Lhasa, and you can take shuttle bus between airport and Lhasa.